While the majority of my civil litigation practice focused on representing manufacturers, architects and engineers, and corporations, there was one case that was particularly rewarding for me. I had the opportunity to advocate on behalf of two former female inmates who were sexually abused in prison. I worked directly with one of the clients in getting her prepared for the litigation process. The team of attorneys representing the two clients successfully negotiated a $1.25 million settlement on their behalf. 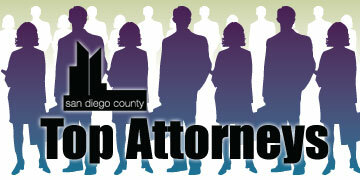 I am currently the associate director for career services at California Western School of Law. I counsel students and oversee various programs to ensure students are knowledgeable about and prepared for the competitive legal market. 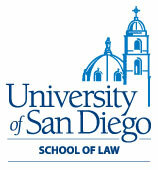 Prior to working at California Western, I spent several years as a civil litigator in reputable San Diego law firms. San Diego County Bar Association, Pan Asian Lawyers of San Diego, Korean American Bar Association of San Diego, Mother Attorneys Mentoring Association of San Diego. I have a wonderful husband and two amazing children. I also have a great job and am grateful to the folks at California Western School of Law.